North Americans were the least likely to say that they feel informed about the requirements of the General Data Protection Regulation (GDPR) out of those surveyed in the global pharmaceuticals industry, according to GlobalData, a leading data and analytics company. 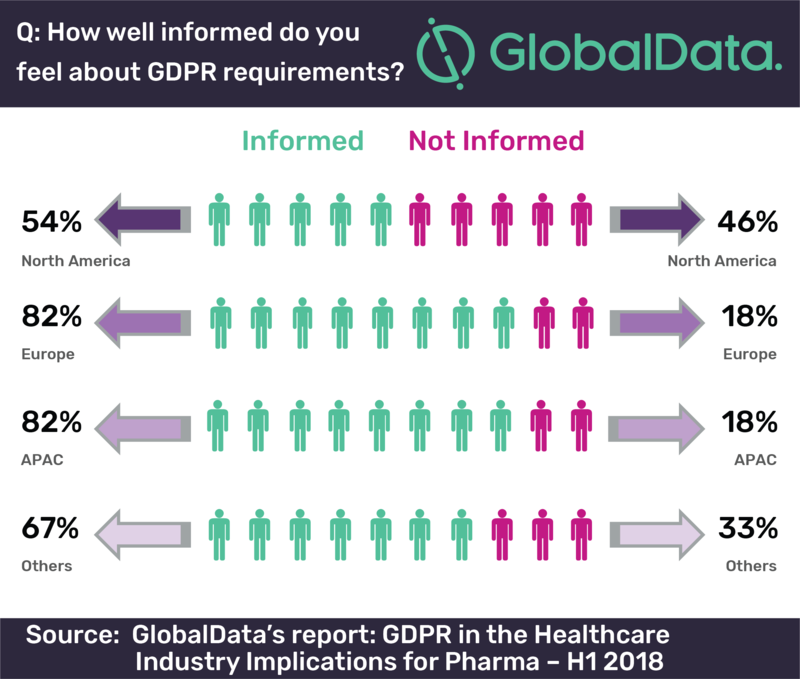 The company’s latest report: ‘GDPR in the Healthcare Industry’ states that only 54% of North Americans feel informed about the new EU regulation, compared to 84% of both Europeans and those in the Asia-Pacific (APAC) region, and 67% of those in other global regions. GlobalData’s report is based on a broader survey of participants from across industry sectors who were asked about changes to their business practice due to GDPR, as well as their sentiment towards the legislation. 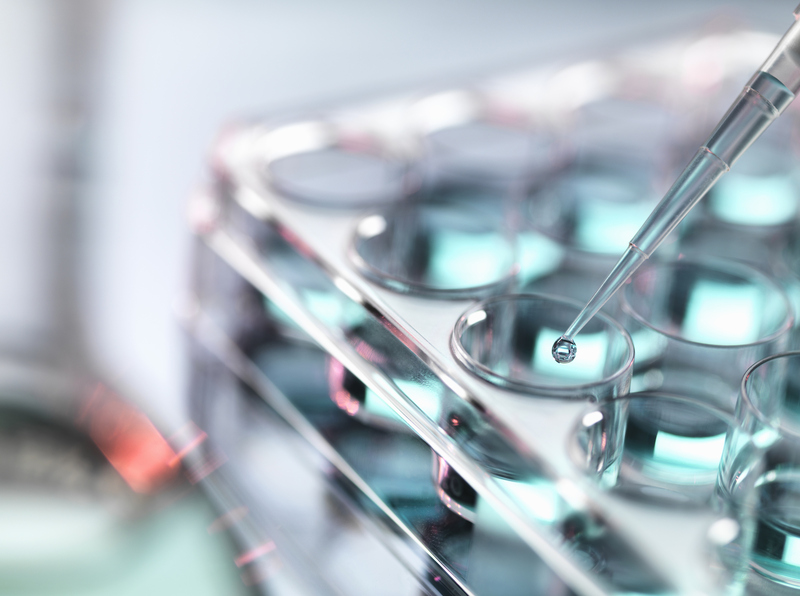 The report focuses on the answers provided by those in the pharmaceuticals industry, with the key objectives being to benchmark the factors which impact the healthcare sector, determine challenges with GDPR compliance, and track changes to corporate strategy.